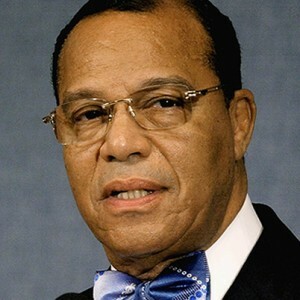 Want to hear Nation of Islam leader Louis Farrakhan speak while he’s in Detroit this weekend? The minister is addressing the Detroit City Council at a pubic meeting at 9 a.m. Friday in the Erma L. Henderson auditorium on the 11th floor of the Coleman A. Young Municipal Center. Farrakhan is in town looking for potential buildings and properties to purchase as a way to help reignite the local economy. Detroit is an important city to the Nation of Islam because it’s where the civil rights group was founded in the 1930s. Potential investments also are important to many African Americans who are watching downtown, the riverfront and Midtown become more gentrified as white real estate moguls gobble up land and increase rents. Farrakhan said the plan is to study the condition of buildings and other properties. Farrakhan has not said what he’ll speak about while at the council meeting.